The End of America? 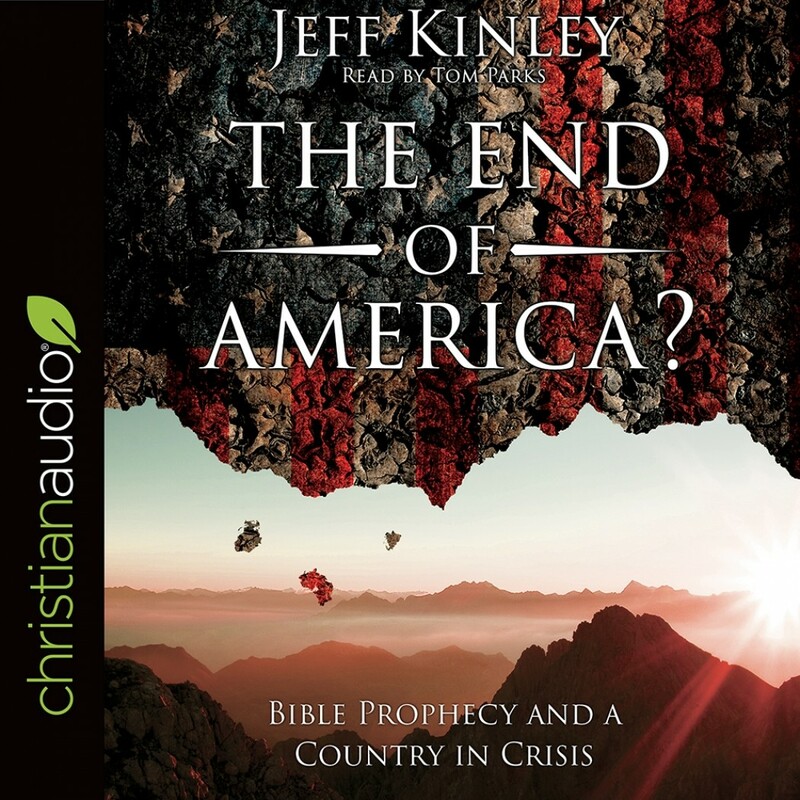 | Jeff Kinley | Audiobook Download - Christian audiobooks. Try us free. You're reviewing: The End of America?